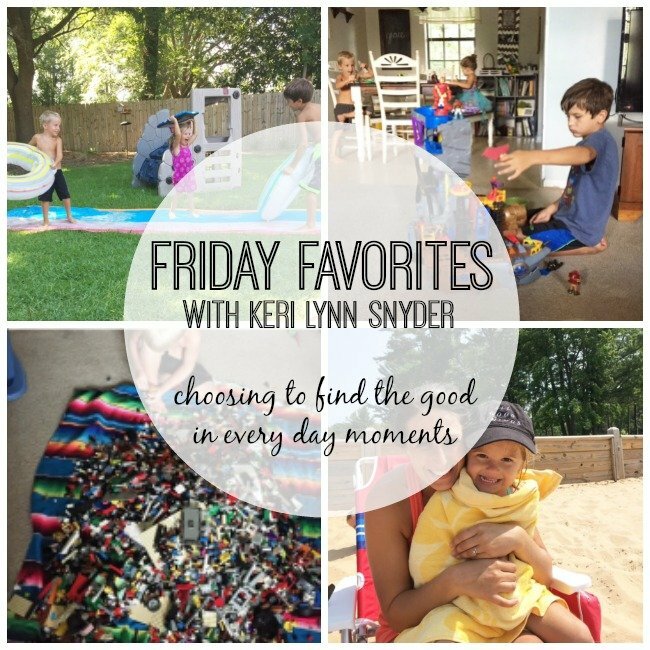 Hooray for Friday Favorites! Today, I am sharing a little bit of everything and a lot of holidays excitement! Sometimes my favorites have a theme and sometimes they are just a sprinkling of every day life. Ready to hear some Friday Favorites? This post contains affiliate links and Amazon Affiliate links. Read my disclosure policy here. In complete honesty, yesterday was a tough day. My parent’s are currently in the middle of a divorce which is just hard. Then my daughter has some health concerns and has an appointment today that had me a little on edge with my nerves. When everything tends to pile up, I know it is time to lay it all down and go to God. I heard this song and played it multiple times. Sometimes, we just need to be reminded that It is going to be okay. If you need a little encouragement, go listen! Starting Monday, I am doing a fun Instagram series! 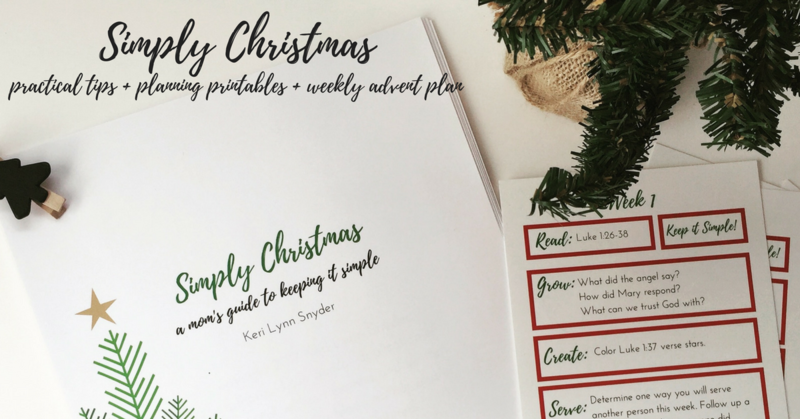 It will be every Monday-Friday on Instagram where I will share a Christmas quick tip to help you keep it simple. The tips are not just from me, they are also from some dear blogging friends. I have been learning so much reading through their tips and am excited to share them Monday! Finding Your Best Christmas Challenge: Discover what you say “no” to and what you say “yes” to this Christmas season! Meal Planning Challenge: Take the stress out of meal planning this busy season and simplify. I LOVE the month of November! There is so much power in choosing to focus on gratitude. It is amazing the difference that it makes. This family connection guide is focused on giving thanks. I adore our family connection time. It is completely chaotic and imperfect and beautiful, because there is beauty in the mess. If you want to try family connection time, sign up here. My daughter has been obsessed with this bear mat! We were given it to review and it definitely has been a hit. It is perfect for little snack time. 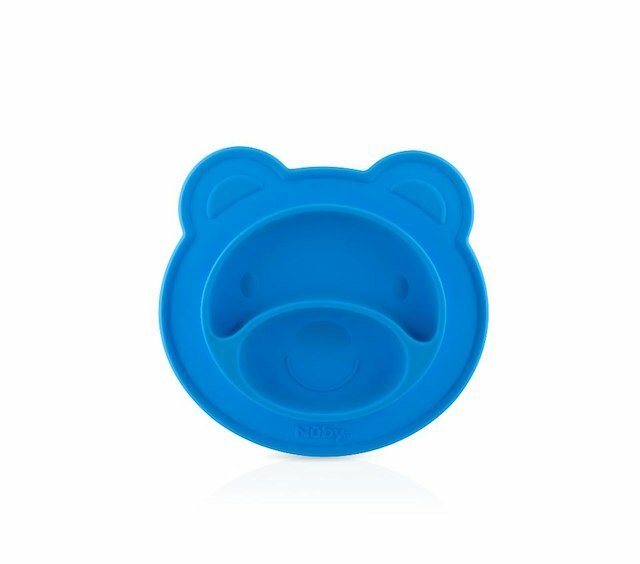 I do not know what it is about a fun plate but it immediately gets your little ones to focus on eating. This would be a great gift for the little ones in your life! I also love how it is a mat so it does not shift around on the table. I hope you have a beautiful Friday and choose to celebrate the good today! 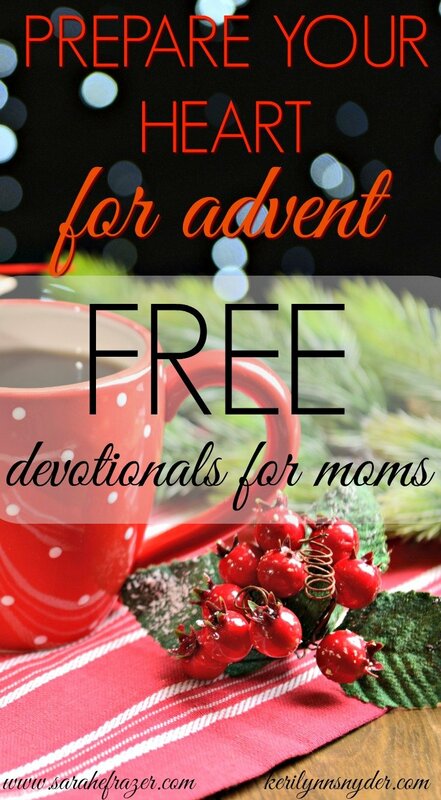 Looking forward to hearing more about your advent devotionals! I just signed up for the family connection guide! !